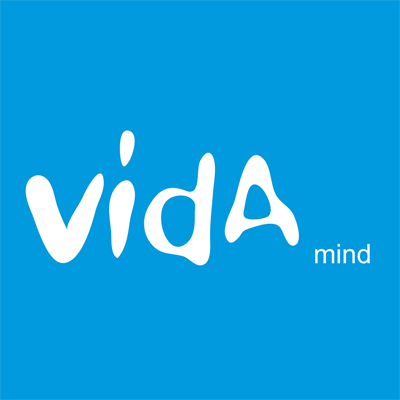 Vida Footy has been developed to help the growth of players, coaches and clubs. You will often hear high profile football experts talking about the importance of skill efficiency and decision making at the elite level and how large technique improvements are very difficult by the time a player reaches senior football. Years of educating and fostering players in a skill based sport like tennis has shown that the key development years for a child in any sport are from 7 to 14. These years are vital for skill development, repetition, the creation of good habits, and automation in all components of football. The Vida Footy program is overseen by Vince Dattoli, Anthony Rocca, Justin Raiti and a team of passionate football educators and specialists, to deliver kids an amazing experience each time they take part in a camp, training session or event. Vince has been a long time senior Division 1 Northern Football League coach (including coach his clubs to multiple finals appearances and a Premiership), NFL Coach of the year, and former coach at the Northern Blues. Vida Footy is both proud and fortunate to have an AFL legend in Anthony Rocca as our Ambassador. There are many facets in developing a young footballer. These include skill development and ball handling in a closed skill environment, challenging the player in open skill, game sense activities to measure the decision making process, and technical improvements. Vida Footy’s primary focus is to “create life opportunities for each individual through the sport of football.” Whether this be on the world stage or a personal best, a great experience and life opportunity is waiting for you. Whether your goal is the world stage or personal best, a life opportunity waiting for you. Vida Footy, located in Victoria Australia, has become the measuring stick by which all other footy programs are compared. Our learning environment is contagious and encompasses hard work, fun, energy, passion, and intensity and sets Vida Footy apart from the field. The Vida Footy team is dedicated to each individual in a holistic manner ensuring the ongoing progression of technique, physical, mental, and tactical developments for footy.  Vida Footy doesn’t just produce players, we create life opportunities for people. 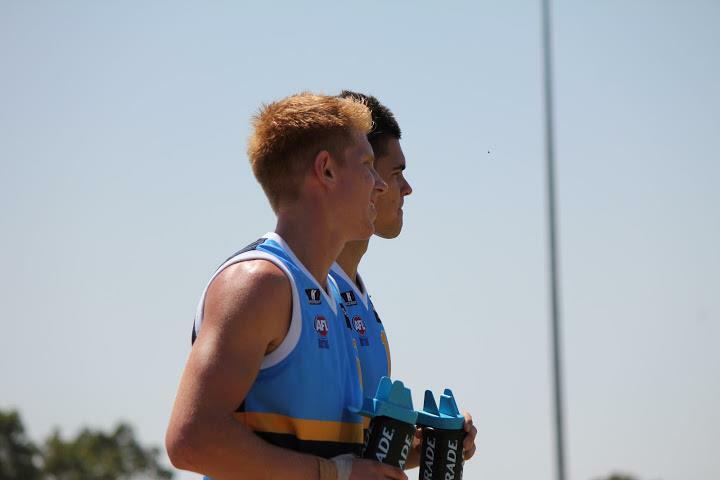 Whether your goal is reaching the AFL or achieving a personal best, we have a program for you. The Vida Footy Team is led by Vince Dattoli and supported by a team of passionate football educators & specialists to deliver kids an amazing experience each time they come to Vida Footy’s sessions. Vince has been a long time senior Division 1 Northern Football League coach (including coach his clubs to multiple finals appearances and a Premiership), NFL Coach of the year and former coach at the Northern Blues. As a player Vince played in 3 Premierships sides in his 200 plus games in the Northern Football League. Vince is also a director of Vida Tennis who are leaders in player development Australia wide and has worked with all development levels through to current international tour players. He brings his multi sport knowledge and ability to communicate to Vida Footy. 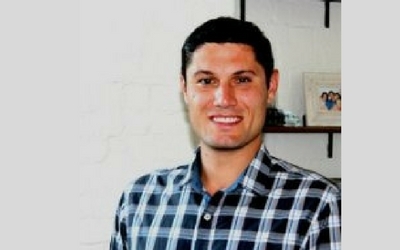 Vida Footy administration, planning, vision and marketing is led by Justin Raiti. Justin’s business experience ensures that your experience with Vida Footy will be a fantastic one. Justin has a Bachelor’s Degree in Business Management, and guarantees the utmost professionalism in dealing with the business side of Vida Footy. Moreover, Justin is a skilled local footballer and coach making his position highly relevant from both an administration and coaching side. Justin has played for Xavier College’s 1st XVIII, South Mildura Football Club, the Sunraysia Football League’s Inter-league Team, was named in the Sunraysia Football League Team of the Year, Lower Plenty Football Club Senior player in the NFL division 1, and a current Hawthorn Amateur Football Club player. This Collingwood great needs no introduction after recently being inducted into the Collingwood Hall of Fame. His junior career started at the Northern Knights (TAC Cup) where he was drafted to the Sydney Swans. After two seasons with the Swans he returned home to his play for the team he grew up supporting and with his brother, at the Collingwood Football Club. He went on to play 242 games and kick 415 goals in his career which also included a Grand Final appearance and many other club awards. These included: Gordon Coventry Trophy (’00, ’02, ’06, ’07), RT Ruch Trophy (2nd Best and Fairest 1999), Darren Milane Trophy (Best Club-man) 2002 and the Jason McCartney Medal in 2003. Kane, alongside Vince, is the founder of Vida Footy. Kane has a tremendous reputation in skill development throughout all age groups. 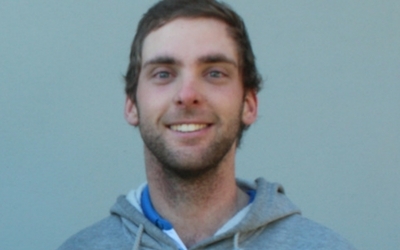 Having coached tennis for over ten years, he brings a great deal of experience to Vida Footy. 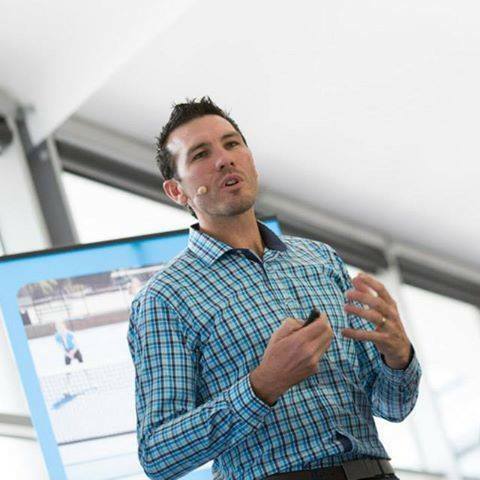 Additionally, Kane is regarded as one of the best business people in the sporting industry in Australia, bringing a wealth of knowledge to Vida Footy as a whole. 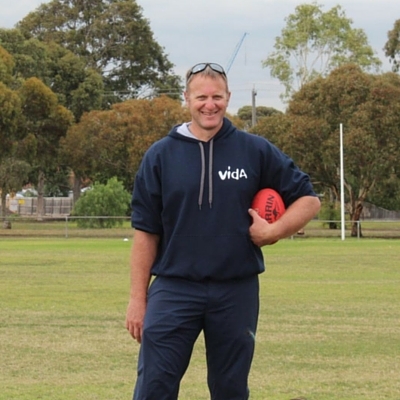 Blake is a passionate coach who brings plenty of enthusiasm, knowledge and skill to each Vida Footy session that we take. Whilst he is currently he is a Senior player for Lower Plenty, Blake has also spent time on Collingwood’s VFL list, and was a regular and consistent player for the Bendigo Pioneers in the TAC Cup. Sav joined Vida in 2016 heading up the Skill Development sessions which occur weekly throughout the school terms. His experience playing at the highest level of AFL and NFL allows Sav to bring an abundance of knowledge and experience to the program which he loves to share throughout all his sessions. Patty is one of the newest members of our team and boasts a Bachelor’s Degree in Exercise and Sport Science. Patty is passionate about health and fitness in all sports, but has an strong AFL-specific knowledge base. Patty has a background in basketball where he has played in junior representative teams as well as spending some time as a junior coach. Patty has a long football history, playing junior football for Ivanhoe Junior Football Club, followed by 2 seasons in the under 19 team at Ivanhoe Amateurs. Currently, he is the Fitness Co-ordinator for Carey Grammar’s First XVIII. Every Groove Train experience is unique yet familiar. 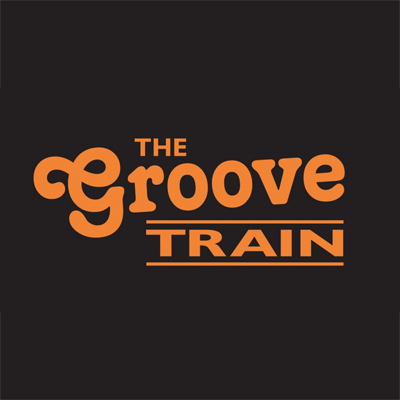 With all restaurants housing the relaxing, contemporary atmosphere created by the clever colour scheme and funky decor, you can be sure to sink into your chair and unwind while the friendly Groove Train staff tend to your needs. The diverse Groove Train menu is designed to tempt every taste while the house specials make visible the true brilliance of every chef. All meals offered are guaranteed to be deliciously satisfying, assuring that every choice is the right choice. Ending in traditional Groove Train style, contentment reaches its peak after indulging in a perfectly brewed coffee and slice of scrumptious cake from the enticing selection. 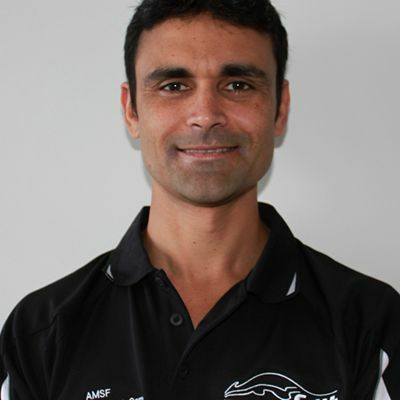 Damian is a qualified Myotherapist with a masters in Sports Exercise Science. He has worked on the ATP and WTA Tours with players such as Ana Ivanovic, Thiemo De Bakker, Nicholas Kiefer and many more. Damian was also head fitness trainer at the AIS Tennis Program. If you would like to get in contact with Damien please email us and we will be able to connect you with him. Pilates at Acacia Health is the perfect blend of the Pilates method developed by Joseph Pilates intertwined with modern up-to-date sports science. Our Pilates is challenging yet achievable and we keep it light hearted and fun. All Chiropractic appointments are 30-minutes allowing for thorough assessment, discussion and treatment. 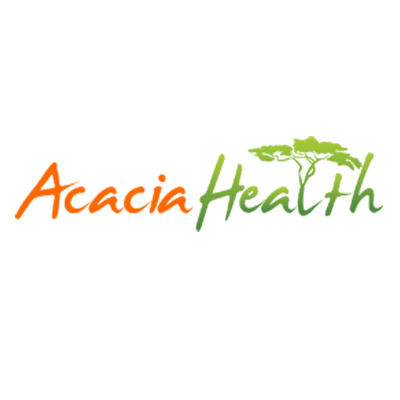 At Acacia Health we celebrate our unique treatment model, which takes into account all aspects of postural health. Treatments incorporate traditional chiropractic adjustments and manipulations as well as addressing your soft tissue structures through massage therapy techniques. With access to a strong professional referral network you can be rest assured that you will have each and every one of your needs met on an individualised basis. Our small Group PT sessions are designed to get you maximum results with minimal time commitment. Join in the fun and learn about the type and style of exercise that will help you get leaner, fitter and stronger quickly and effectively. We specialise in assisting you to live a healthier, more energetic, happier life by teaching you to integrate healthy living into your busy schedule. Joma Sport is the official clothing and apparel supplier for Vida. Joma, a Spanish brand, has strong alignments to the values and professionalism of Vida, the Spanish word for life. Joma Sport began in 1965 when its founder, Fructuoso López, was only 18 years old. At that time, the business was based out of his house and his only tools were his hands. More than 40 years ago, when no one invested in technology, he tested leather’s strength in order to find the proper final fit and create a durable outsole. 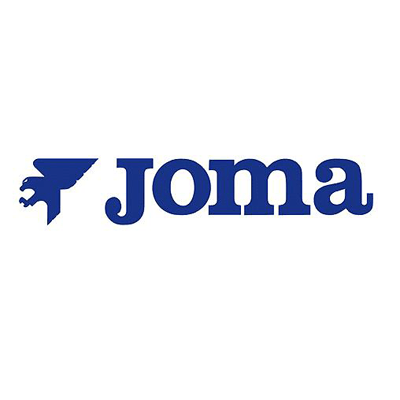 Joma Sport opened its offices in the USA, Europe, and Asia and is currently present in over 70 countries throughout the world. This decision was fundamental to Joma Sport being where it is today: the leading Spanish sports brand and with both players and teams in the top ten in the world rankings in their respective sports. Dr Matt Bonadio graduated from RMIT university in 2003 and has since been working extensively in sports and rehabilitation. Matt has experience with all ages and has gained further accreditation in Chiropractic Sports Science. He is currently undertaking a Masters Of Exercise Science to increase his knowledge. Matt has 5 years experience dealing with all injuries both spinal and peripheral. Matt is the owner of the business and is dedicated to improving the health and function of the body to reduce disease and risk of injury. Matt also has worked with Paediatrics to improve growth and development. Our team at Vida Fitness is composed of highly educated and experienced trainers whose passion for the industry is unmatched. We strive to help our clients reach their health and fitness goals and emphasise creating life opportunities through fitness. Our belief stems from not only the physical benefits of exercising enhancing health, but also the social and psychological benefits, and create an environment in which all these areas can develop and prosper. Vida Fitness was developed in 2016 to help improve the health and fitness of the community and complement the skill set of athletes looking to gain that edge needed for success. Through our affiliates Vida Tennis, Vida Footy and Vida Mind, it became evident that young athletes were not getting the required biomechanical coaching that was necessary for efficient movement, sparking the concept that became Vida Fitness. 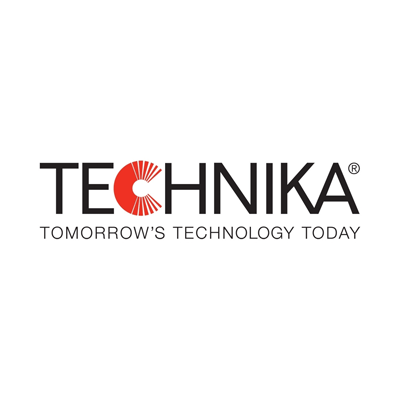 Technika have been proud sponsors of Vida Tennis for more than 10 years. Technika produces high quality, stylish and modern European appliances at affordable prices. Australian owned. European Designed. Our lifestyles are constantly evolving. In turn, our requirements will always change. Over the years, Technika has led the way, consistently innovating to reflect developing tastes and needs in the kitchen. As palates have become inspired by fusion cuisine, so too has Technika become inspired with their new range, with each product a fusion of state-of-the-art function and contemporary design. Cutting-edge style ensures your kitchen looks professional yet comfortable while superior quality can be found in our exacting safety standards and a national service network. That’s why so many leading architects, builders and retailers turn to us, because like our customers, they want the latest and very best. Vida Mind is committed to each individual and is dedicated to producing well-rounded athletes as well as well-rounded person, thus creating life opportunity for the individual. “The really great make you feel that you too, can become great”. Vida Mind believes that creating the correct environment for the individual is paramount to the development of the player. Maintaining balance in and out of training is also essential to keep the players’ minds stimulated, alert and active. Each athlete has different needs and requirements. Therefore the best mental skills training program for an athlete will differ from person to person, but the underlying rationale is that they can continue to improve and develop their mental skills in a holistic manner. We believe that in elite sport 90% of success is based on mental ability, attitude & environment. We strive to train and teach mental skills during all types of sessions. We encourage all athletes to seek professional assistance, when required, as it can impact greatly on their life and game development. 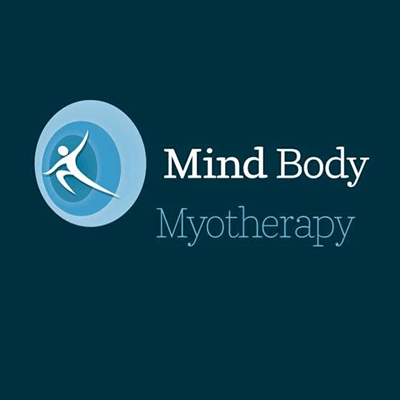 Mind Body Myotherapy is owned and operated by one of the most experienced and gifted myotherapists in Australia. 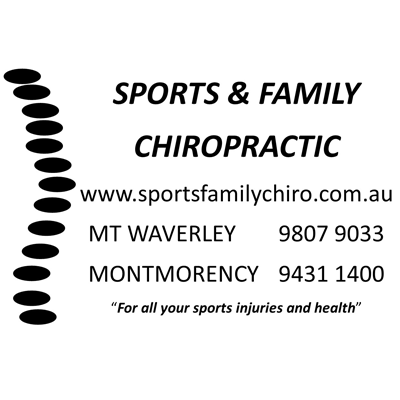 Glenn Bowen has 20 years practical experience as a Myotherapist and has worked with the North Melbourne Football Club, lectured in Myotherapy for 11 years and treated professional international tennis players and Olympic athletes. Glenn has a unique ability to uncover the source of his client’s symptoms. As a visually impaired Myotherapist, Glenn has developed increased sensory perception that allows him to have a greater sense of touch. Glenn has a greater sense of the tensions and strain within client’s bodies. After playing AFL for 5 years, I felt that I had reached a point where my skills, particularly kicking, were holding me back. I was frustrated by the fact that, despite my best efforts, I was unable to make improvements in this area. My decision to get in touch with the VIDA team has helped me to become a more versatile footballer. Even during my very first session I was able to see significant improvements. Vince is a knowledgeable, enthusiastic and passionate coach. In 6 short sessions he was able to completely re-program my kicking technique. Vince genuinely believes in your ability and will work hard with you to improve and find consistency in your skills. Vince uses an open and transparent approach to player development; at all stages of the process he provided clear, accessible steps and regular feedback. Vince showed me how to use video analysis as an empowering tool to help self evaluate my technique. He also provided me with a program so that I could continue my development outside of our one on one sessions. These resources have equipped me with the skills I need to continue fine tuning my skills during the season. The VIDA team will happily tailor individual or group sessions and are invested in helping you find improvement and reach your goals. I can’t thank Vince enough for the guidance and support he has shown me. I’m looking forward to the upcoming season! – Claire Haughey. 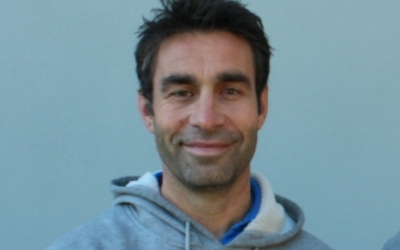 Vince Dattoli came on board with the Carey Baptist Grammar School Football Program in late 2014, appointed as coach of the First XVIII. From day one, he has made a positive impact on all that he has come in contact with, from the boys he continues to educate about AFL Football, to the parents of the boys who regularly engage with Vinny about the current Football landscape. He has a strong passion for Football education and evidence based coaching, consistently using video analysis (Sportscode) to provide both positive and constructive feedback to the players. A major strength of Vinny’s is his ability to build relationships with those who he works with and coaches, which is one of the main reasons we began to play a brand of football which is respected across the APS. Vinny also ensures he invites down other personal resources to assist at training, adding value and a different voice to the program. I cannot speak more highly of what Vince and his Vida philosophy has done for the Carey Football Program and look forward to continuing to develop the strong relationship into the future. St Marys Greensborough Junior Football Club have been fortunate to have VIDA Football assist the club with our junior development program. With 24 boys & girls sides in the YJFL ranging from U9’s through to U17 Colts for boys and U18 Youth for Girls, VIDA Football has been instrumental in assisting our Football Department provide the resources for our Coaches to help them develop our players. St Marys GJFC enjoy a great working relationship with Vince, Justin & Anthony at VIDA and as Head of Football at St Marys GJFC I strongly recommend their services for any junior football club. In season 2015 I was appointed to the role of Colts 1 Division 1 Coach in the strong YJFL. My first task was to approach and appoint the most appropriate assistant coach who was au fait with the modern footballer and most importantly football education. I made a phone call to Vin who, despite his heavy football load at Lower Plenty, Carey Grammar, Vida Footy and watching and encouraging his children participate in a multitude of sports, obliged with enthusiasm and passion. Vin was instrumental in developing a pre-season program that involved a running and skill program and more importantly and educational program to assist with the development of this 15-17 year old group. 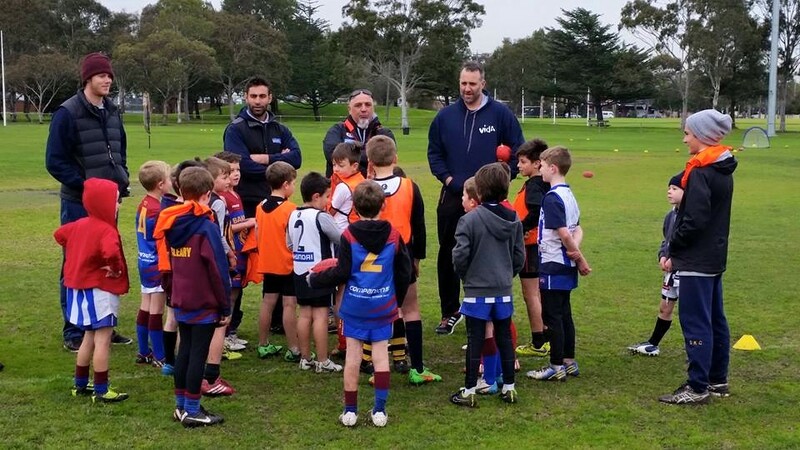 On meeting with Vin it so became apparent that he had developed a program not only for the top age level Colts side, but also a program that could and should be implemented right across the Ivanhoe Junior Football Club structure. The next step in the process was to introduce Vin and his program to the Director of Coaching at Ivanhoe. A meeting was formally arranged and Vin has since met with the football director in relation to consolidating the Vida program at Ivanhoe. After an enjoyable pre-season where the emphasis was on education and skill development the season commenced in earnest in April. Our side’s composition for Round 1 consisted of 24 boys where 15 had never played in the same side previously due to new players coming into our footy club, the amalgamation of top age Under 15 players from 2014 and the remaining bottom age players from Colts in 2014. The challenge for the players and coaches was to get the boys to gel, have trust in the program and more importantly feel safe in its implementation. Whether in life, sport, or business, the two key ingredients for success are to trust and to feel safe. The latter two weren’t an issue however getting the boys to gel and totally understand the game plan and its implementation was. Unfortunately through no fault of its own the bulk of junior footballers are not educated on how to play Australian Rules Football. It was no different at Ivanhoe at the commencement of the 2015 season so we had to go back to the education aspect. Were the boys fit? Absolutely and unconditionally. Did the playing group have the required skill level to compete and be successful in YJFL Colts 1 footy, without doubt. Did the group have the appropriate education on how to play to a structured game plan and would they “buy in” to the program, not just yet. Rounds 1 through 3 we lost all three games and parents were asking whether it was best to be relegated to Colts 2 level so the boys “would win a few games and enjoy their last year of junior footy”. Round 4 was the catalyst for what turn out to be one of the most amazing footy seasons you could ever be involved in. Sitting “motherless” last on the bottom of the Colts 1 ladder pitted against the second last side on the ladder the loser was definitely being relegated to Colts 2 for the remainder of season 2015. At quarter time we were 4 goals in arrears and the things weren’t looking good. Vin and I spoke to boys about the education that had been put in place and the structures (particularly defensively) that we must adhere to in order to improve. The boys rallied, kicked the next 9 unanswered goals and the education had finally kicked in by ¾ time in the game. Eventually we would run out 84 point winners and our season was back on track and more importantly we remained in Colts 1. The side would win the next 10 games straight before falling off the perch in Round 15 when we failed to implement the game plan, lacked the discipline to the stick the team structures and accordingly we lost. Immediately after the game Vin sat the boys down and asked them honestly and openly where we went wrong. The open and honest sessions were developed as part of the boys education and they proved to be so influential for the remainder of the season. At the completion of the home and away season we finished second in the ladder 12 points or 3 games behind top placed side Fitzroy who we had beaten earlier in the year during our 11 game winning streak. We lost the second semi final to a better side on the day. Immediately after the game there was no time to ‘sook up’ or feel sorry for ourselves, we went straight into education mode, white boards, structures, where we could improve etc. The focus from the group was improve on our failures of that afternoon and implement the necessary improvements for the preliminary final. We won the Preliminary final by 18 points. Immediately after the Preliminary final it was straight back to the classroom where once again the whiteboards, open and honest discussion, structures, game plan and the list of KPIs we had to meet to win a premiership were discussed. Comments from the boys, parents, club and committee included “we have never had an educational structure put in place before and this is great and so advantageous”. On Sunday August 30, 2015 against all the odds, the same footy side that who at ¼ time of the Round 4 game that were 4 goals down with a win loss ratio of 0-3 won the premiership. At the football club presentation night I had to address the entire footy club and simply said “If there was no Vin Dattoli at Ivanhoe Colts this season we could not have won a premiership make no mistake”. The program Vin and Vida Footy developed was the single most instrumental reason for the success of the Ivanhoe Junior Football Club Colts 1 premiership in 2015; absolutely and unconditionally!